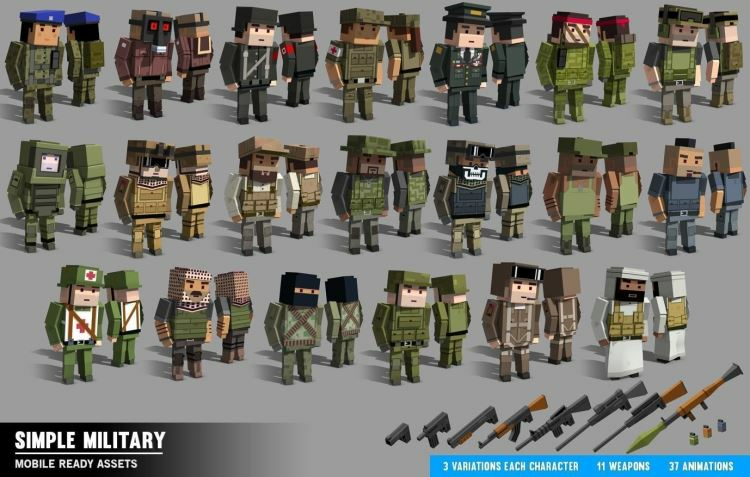 We need an infantry unit created in the Voxel art style. The Asset should use the default color pallet [HERE] with unique patterns/stripes/ribbons of the player color placed. Use the MOS 0311 as inspiration and name.